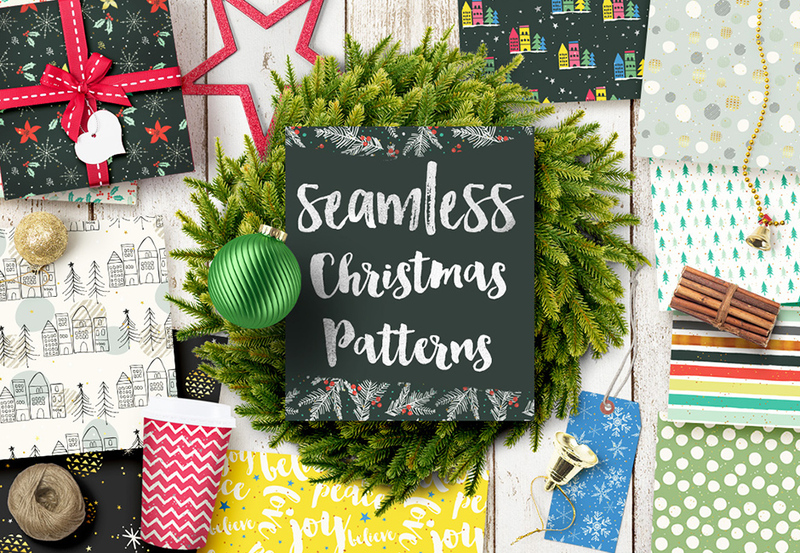 Thirty christmas seamless patterns with gorgeous designs sprinkled with gold and silver styles here and there. 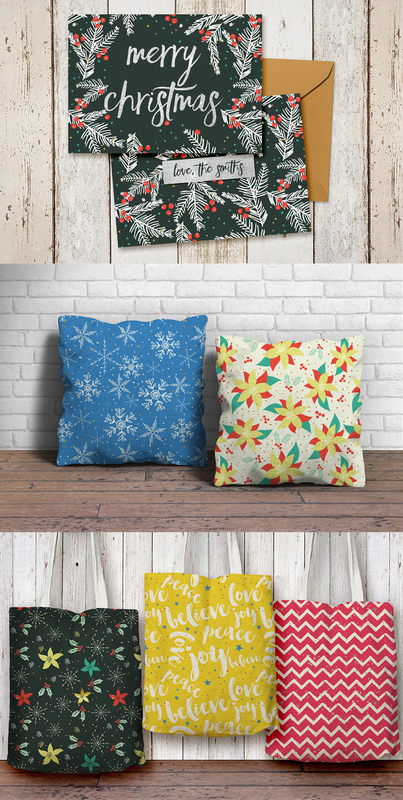 Perfect for all your Christmas projects: cards, tags, wrapping papers, cushions, tote bag and anything you can imagine! • 30 seamless patterns saved as .AI files (6×6 inches, 300 ppi) .JPG and photoshop patterns. Software compatibility: Adobe Illustrator CS5 and newer. .JPG files will work with most graphic software. 30 seamless patterns in .AI and .JPG formats and as Photoshop patterns. File size is approx 275MB (291MB unzipped), offered as a single download.